The comment period for this proposed guidance closes at 11:59 pm eastern time TODAY February 12, 2018. 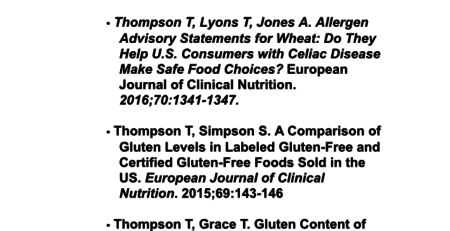 As most of you know, FDA issued draft guidance for industry on gluten in drug products and associated labeling recommendations. The comment period closes on Monday, February 12 (yes, tomorrow!). Please see the comment pasted below that we just submitted to the docket. Please consider commenting and feel free to use any (or all) of the information posted below. To comment go to https://www.regulations.gov/docket?D=FDA-2017-D-6352. 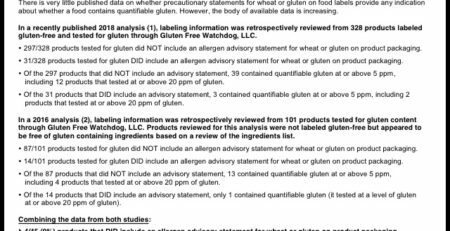 Gluten Free Watchdog supports the comment submitted by the Celiac Community Foundation of Northern California (FDA-2017-D-6352-0075) and raises an additional scientific concern. Second, we raise a concern about the research on which the proposed guidance is in part based. 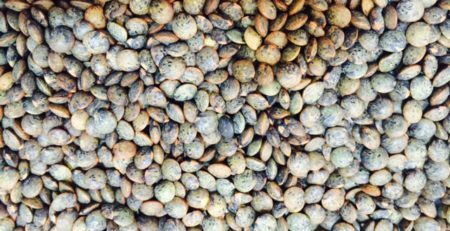 If the FDA plans to proceed with the industry guidance despite widespread objection to this approach in the national celiac disease community, the guidance should be based on sound scientific research in accordance with FDA standards. 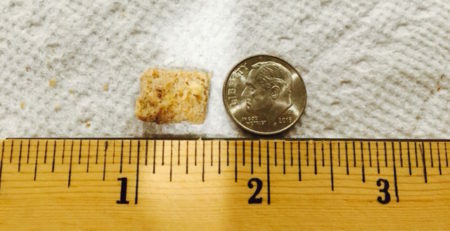 Therefore, we ask the FDA to publicly release the raw data that was used to determine that the amount of gluten in a unit dose of an oral drug product is expected to be less than 0.5 mg, and then reopen the proposed guidance for comments. However, in an FDA citizen petition (FDA-2008-P-0333, Citizen petition to remove gluten ingredients from medications) a different reference is cited for the assumption that the amount of gluten in a unit dose of an oral drug product is expected to be less than 0.5 mg.
Reference 39 is an FDA funded study in which 39 drugs were tested for gluten. http://www.regulations.gov/#!documentDetail;D=FDA-2008-P-0333-0030 (see bottom of page 18). 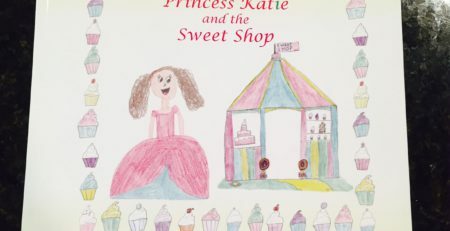 The study cited appears to have flaws. 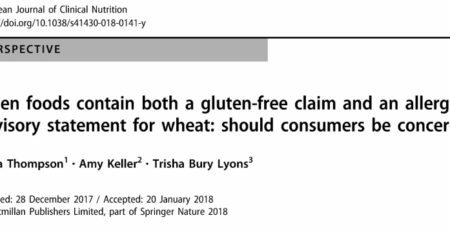 At issue is the apparent belief of the study authors that the part per million gluten contamination value changes based on medication dosage. As FDA knows, ppm is a proportion/percentage. 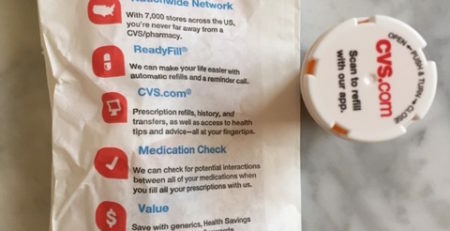 One pill, 1/2 pill, or the entire bottle has the same ppm value. What obviously changes based on dosage and ppm contamination level is the milligram amount of gluten ingested. FDA may very well be correct in its conclusion that medications are unlikely to contain more than 0.5 mg gluten per unit dose but this conclusion must be based on accurate testing data. In the interest of transparency, please release what the authors of the FDA commissioned study term “raw “ part per million test results for all drugs tested. This would be the ppm gluten result before the researchers appear to have erroneously recalculated the ppm amount based on dosage size.